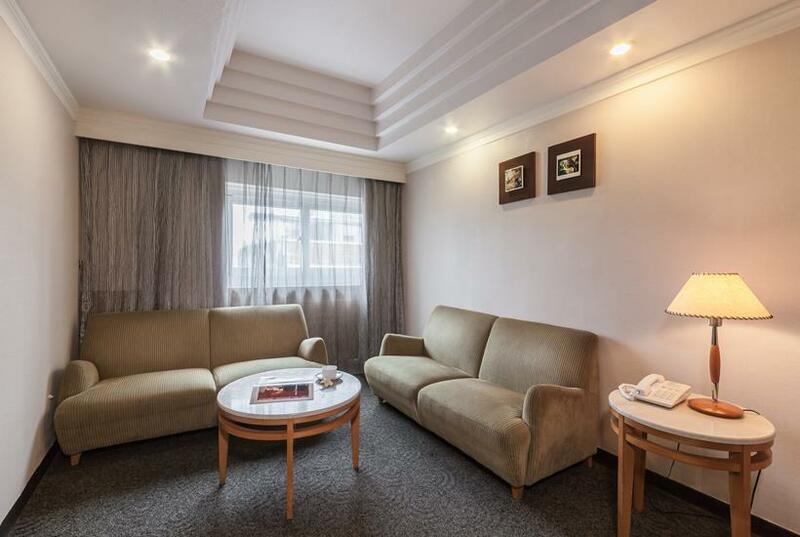 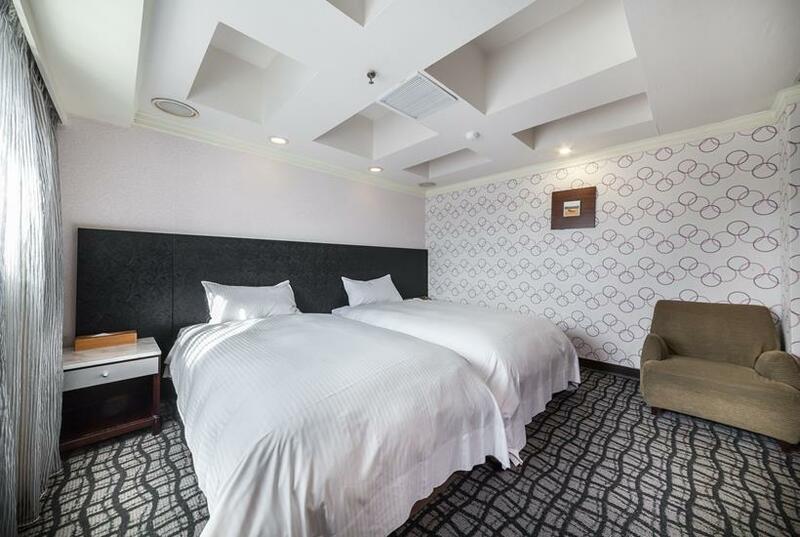 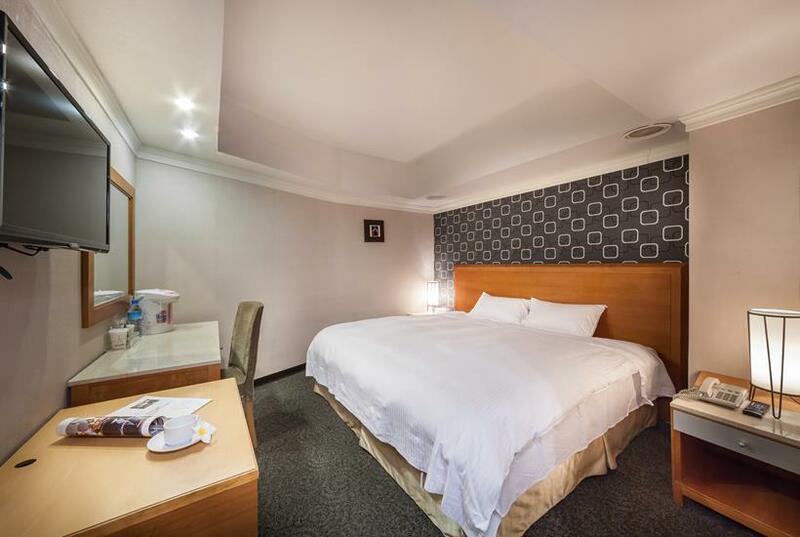 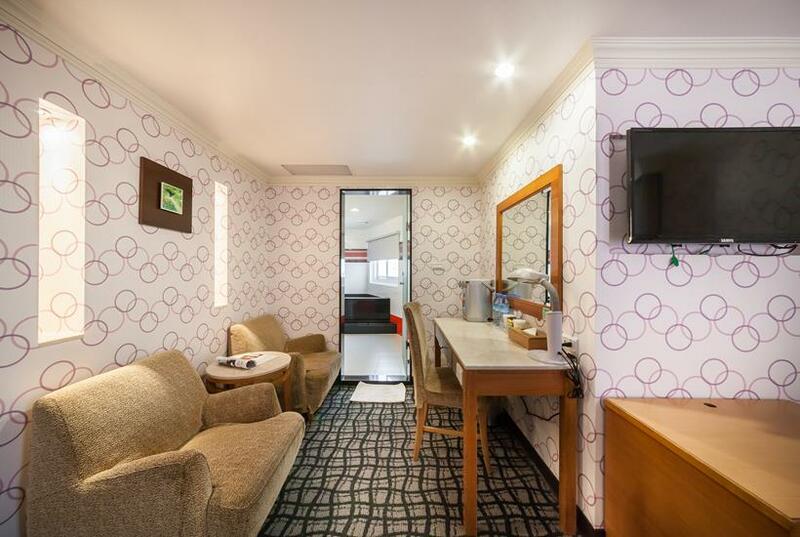 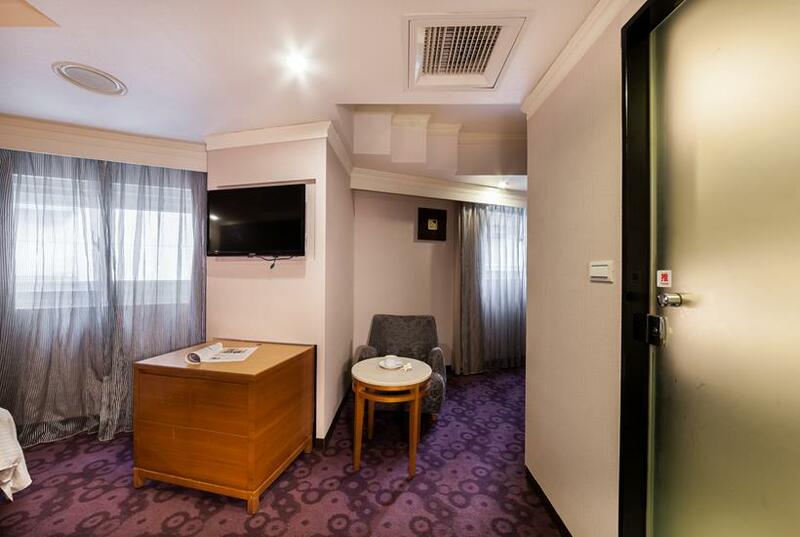 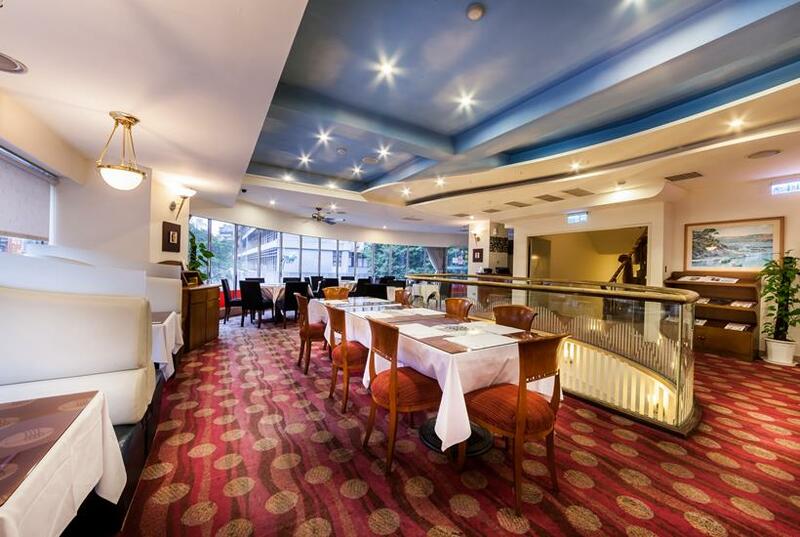 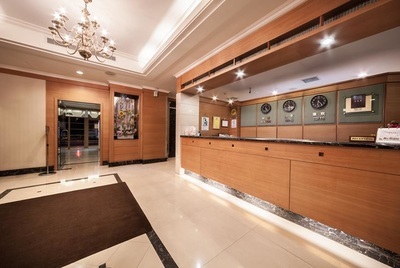 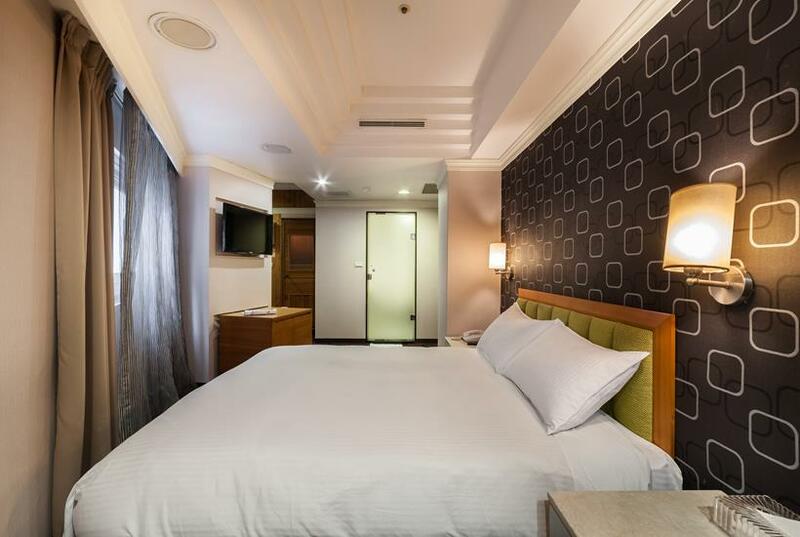 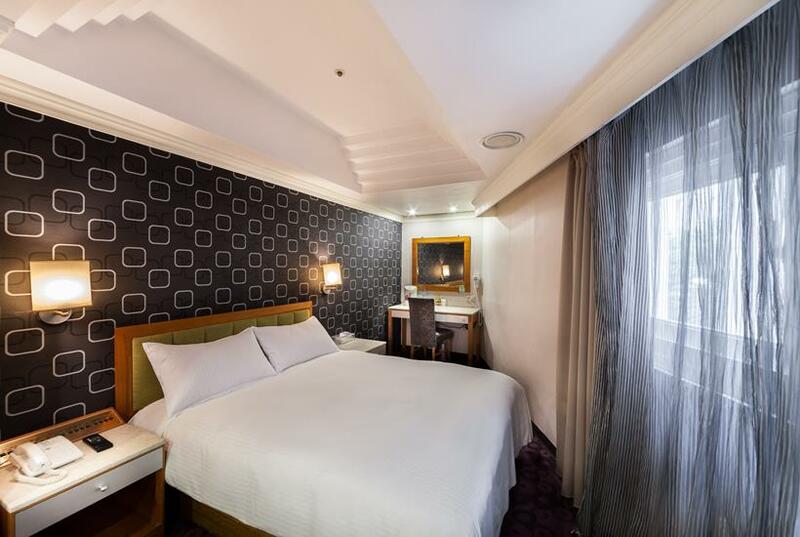 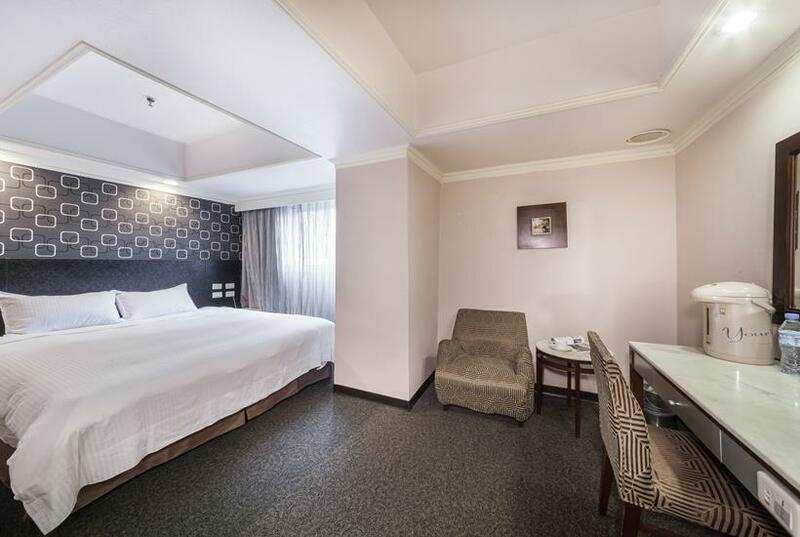 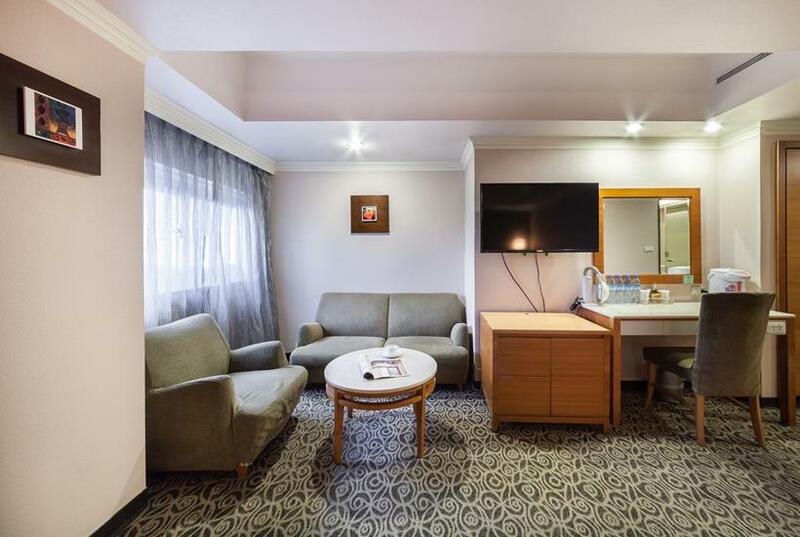 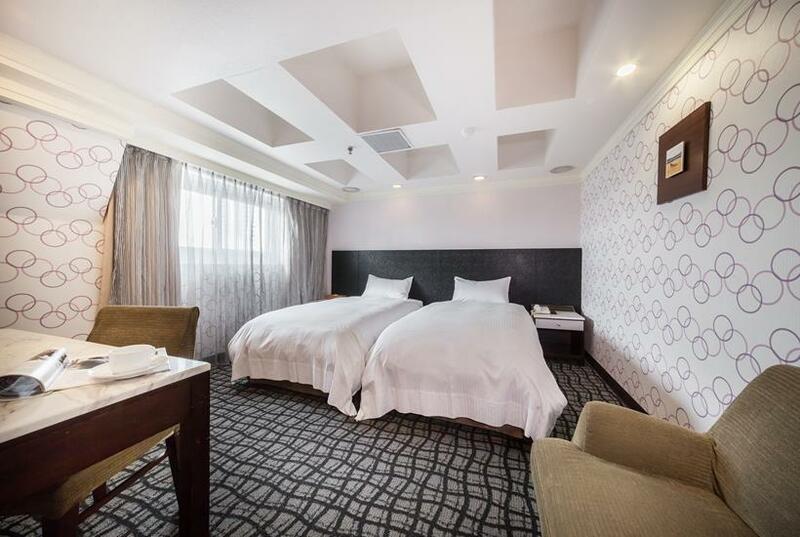 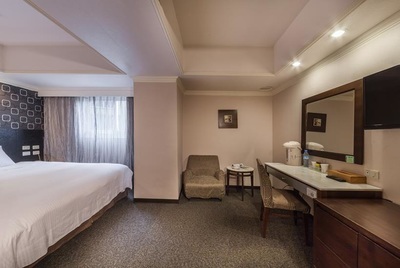 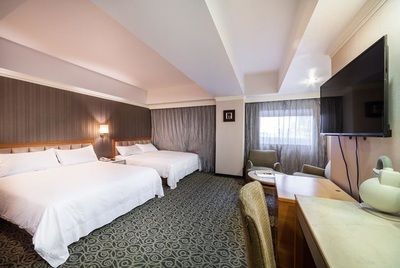 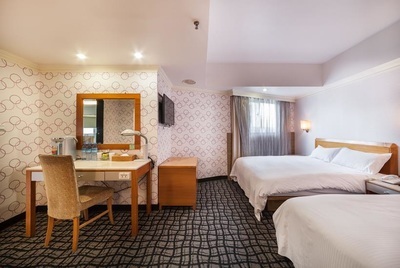 Located in the famous Huaxi business circle and the Ximen business circle featuring cultural essence, The Ferrary Hotel Taipei is within 5 to 10 minutes’ walk from both circles, offering the most convenient geological location. Upon entering the Ferrary Hotel, the soft twilight color tone offers one with a cozy feeling. 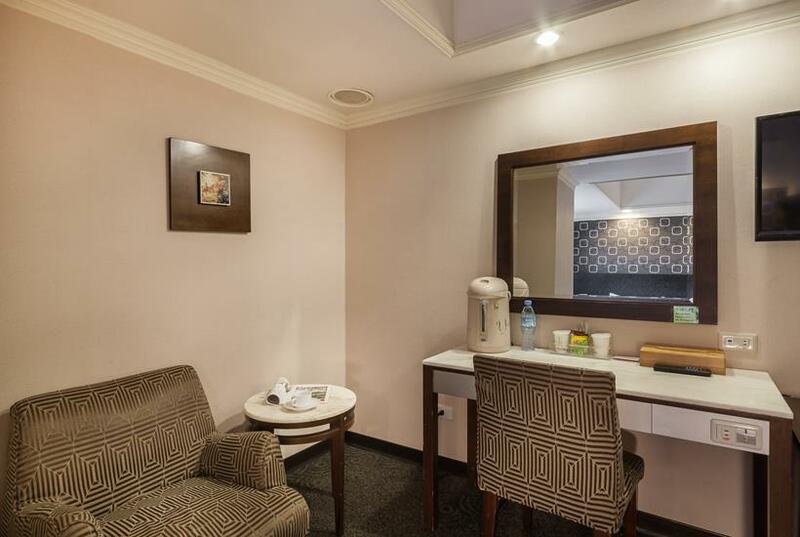 The elegant furniture display provides a carefree leisure, allowing you to feel at home. 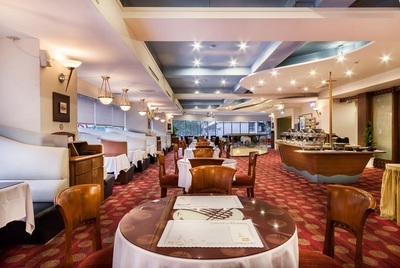 Hand over your fatigue of the day to the Ferrary Hotel now, where you may attain complete relaxation with the company of a brisk Bossa Nova. 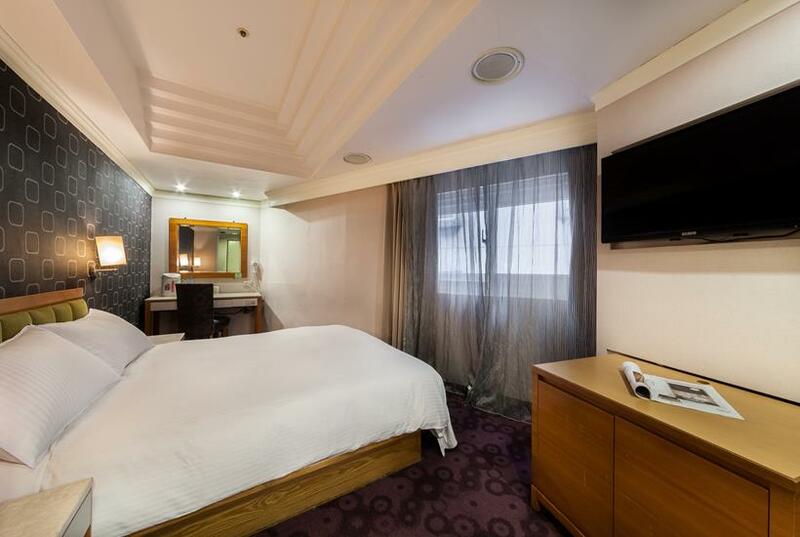 Ferrary Hotel Taipei invested a great deal for the brand new decorations and has been honored with the commendation of outstanding hygiene; it has passed the fire control safety inspections, and the entire building adopted fire-proof construction materials, while the carpet and curtains used flame-proof materials, offering an upgraded guarantee for the travelers’ safety. 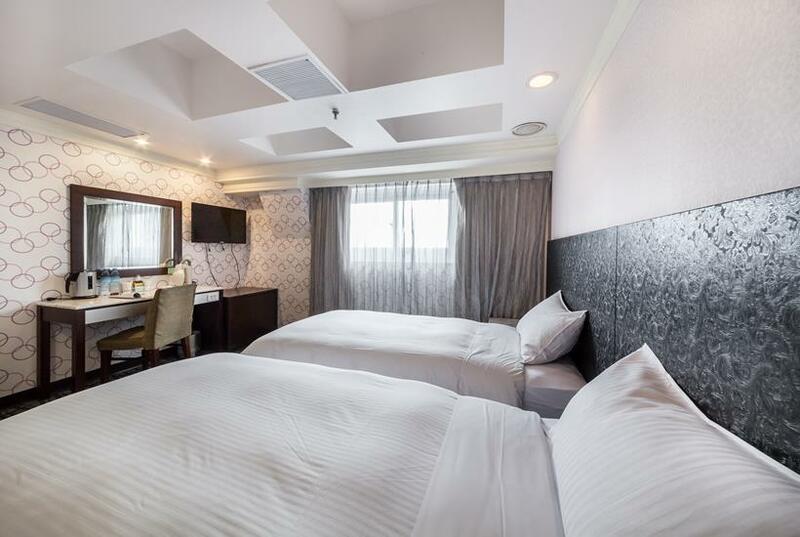 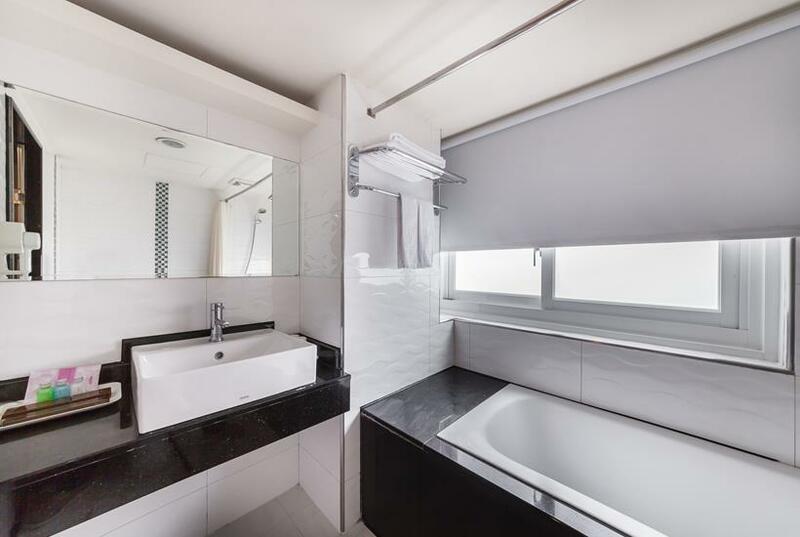 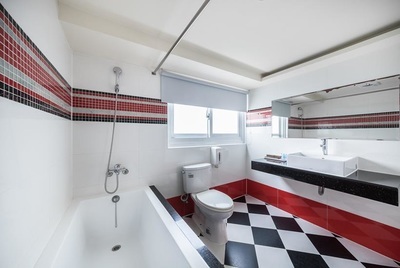 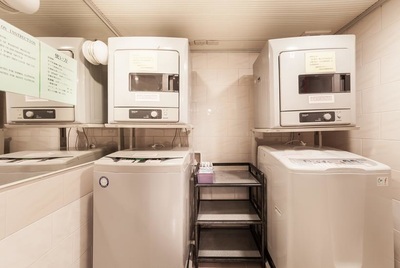 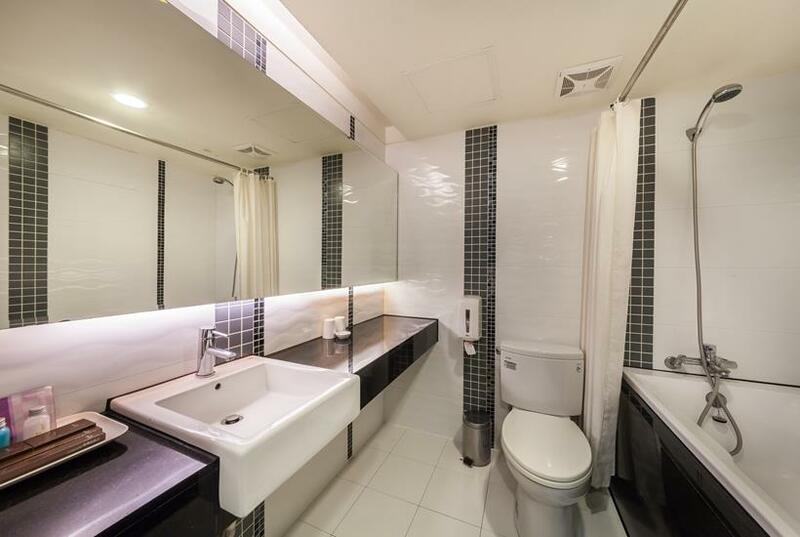 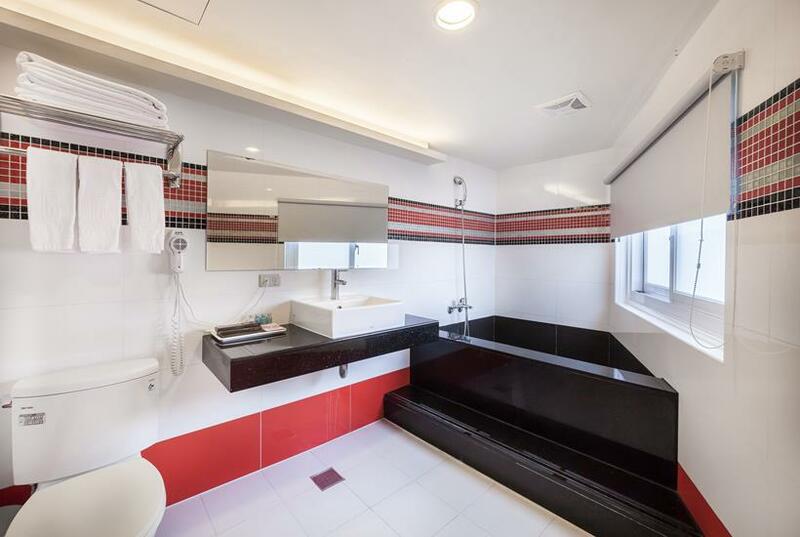 It features hardware facilities comparable to the various hotels in the east district, thereby allowing each and every business traveller with the enjoyment of efficient, thoughtful and comfortable accommodations in Taipei. 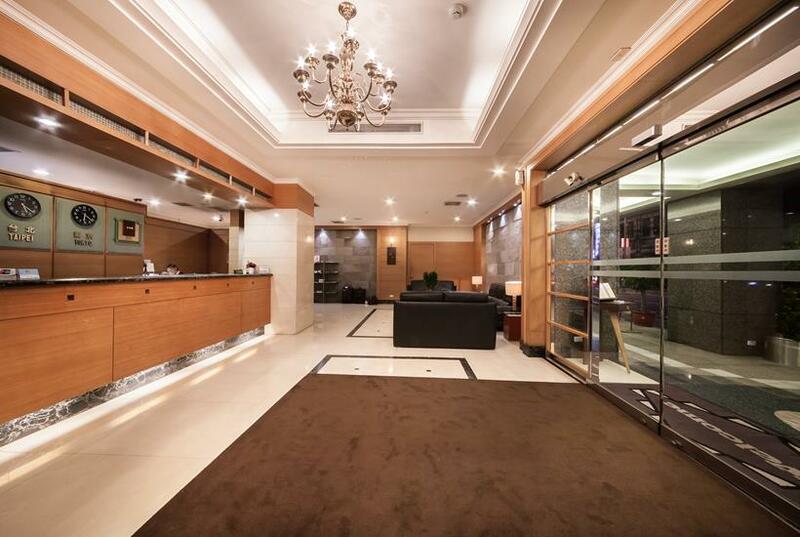 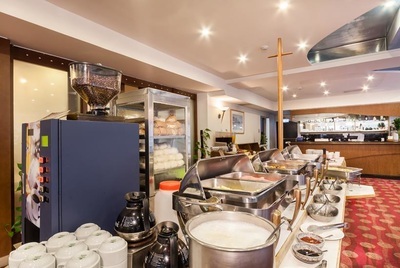 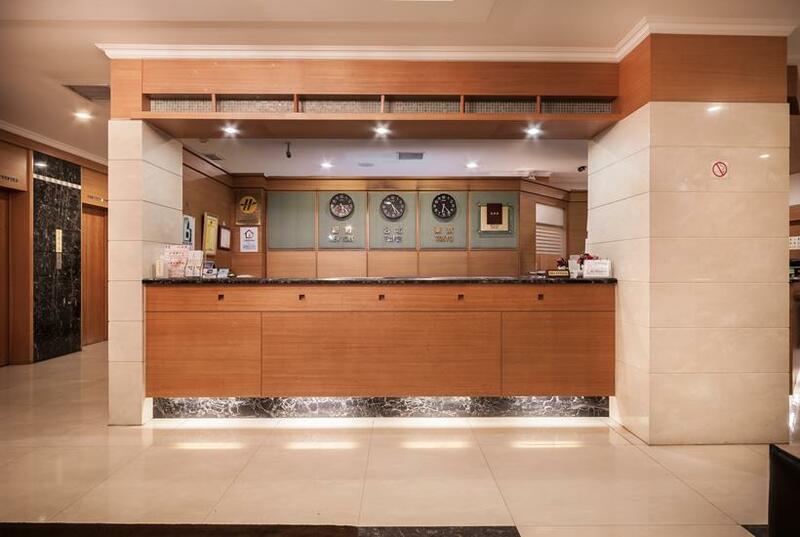 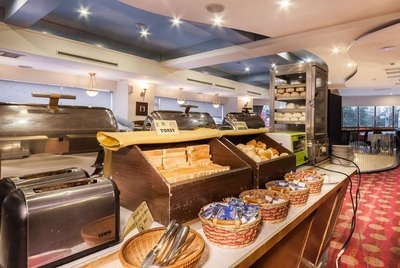 Ferrary Hotel Taipei features a friendly environment and provides comprehensive services as well as advanced facilities, which is convenient for you to go to the main business, shopping and entertaining districts whether you are on travel or business trips in Taipei. 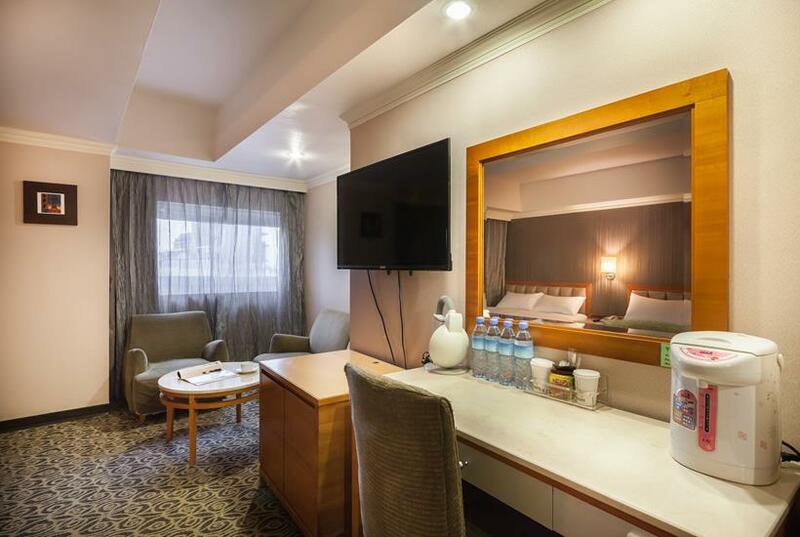 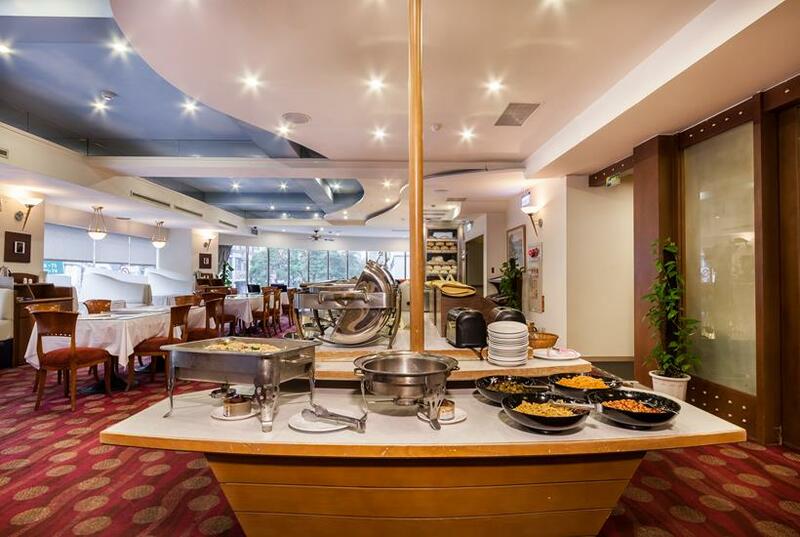 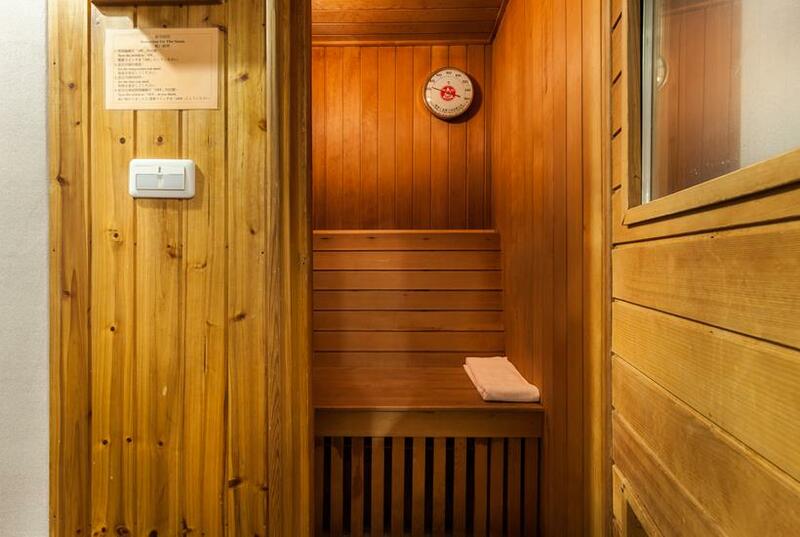 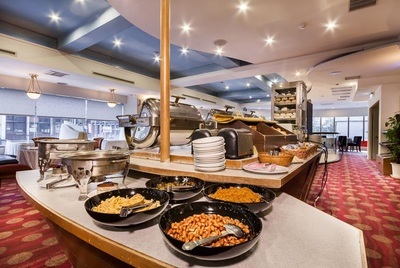 Ferrary Hotel thoughtfully provides on-line room reservation services, giving you the convenience to select the room type and date for an easy accommodation. 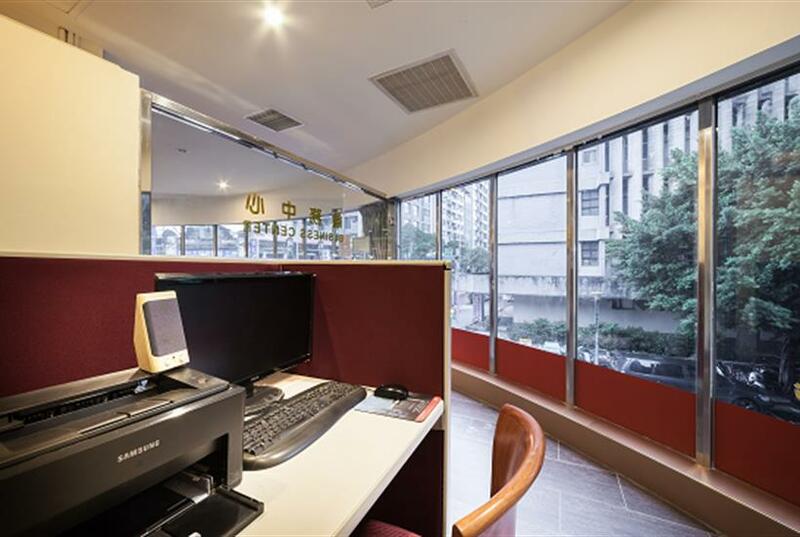 All personnel at Ferrary Hotel have been carefully selected and strictly trained to welcome your stay in Taipei. 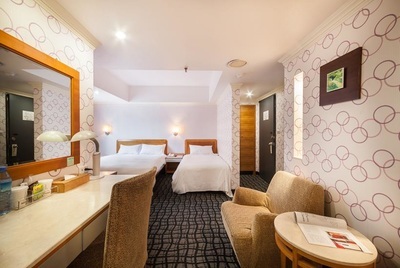 Exit No.1 of MRT Ximen Station, walk for approximately 10 minutes to arrive at Ferrary Hotel. HSR, Taiwan Railways: After getting off at Taipei Station, transfer to take the MRT and get off at Songjiang Nanjing Station.